The western region of Africa has tremendous opportunities for agricultural growth, but making the most of it will require regional integration, a new report by the African Development Bank (AfDB), the Food and Agriculture Organization (FAO) and the Economic Community of West African States (ECOWAS) says. 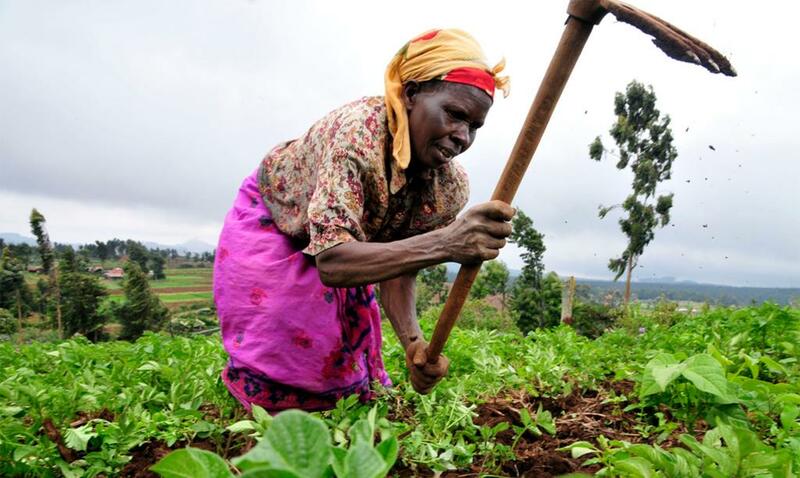 In a bid to compete with global players, the West African agriculture system needs to capture some of the economies of scale that these countries enjoy in the markets for fertilizers and seeds as well as in agricultural research and technology, the report adds. Though some progress towards regional integration has been made in the past 20 years, effective implementation at the national level still remains a challenge. Roadblocks and trade bans are hindering intra-regional trade, according to the report. West Africa’s present population of 300 million is expected to increase to 490 million by 2030. The region is already the most urbanised part of sub-Saharan Africa with nearly half the population living in urban areas. The urban population is projected to continue to grow at a rate of 3.8 per cent per year in the next 15 years. Apart from population growth, an expanding middle class will drive the demand for greater diversification in food. Serving this growing demand will provide opportunities for value addition, job creation, economic integration and diversification, the report adds. Many West African countries rely on imports to meet their burgeoning urban food markets. A growing proportion of the population is made up of net food buyers who spend a large amount of their incomes on food. The only way to ensure their access to low-priced food is through raising productivity and efficiency throughout the agrifood system, the report says. The report stresses that while increasing agricultural yields is important, attention should also be placed on assemblage, storage, processing, wholesaling and retail. Based on a detailed analysis of the trends shaping the development of West Africa’s agrifood system and its response so far, the report has identified key implications for policies and agricultural investments. These findings will help inform the deliberations on the forthcoming update on West African agriculture policy.